Thanksgiving was not great for Miss Reagan this year. She had a bad day on the Wed before, so she was recovering and just extra sleepy on Thanksgiving. We did have a nurse for part of the day, so that was helpful. We went to my stepsister Jennifer's house this year and it was really nice being so close to home (especially with Reagan sleeping all day). She had her in laws in who are all super nice, so we all had a really great time. 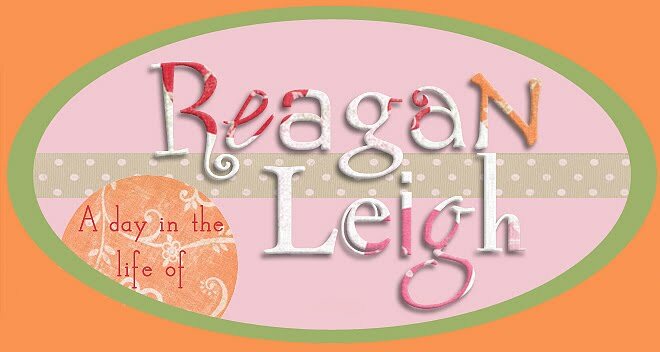 Actually, her mother in law has been praying for Reagan since Reagan was a baby! Her entire church group really, and she's even made several beautiful quilts for her! 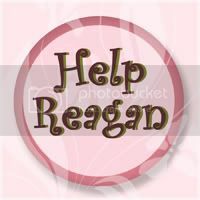 It was too bad that Reagan wasn't up to going. Ryan enjoyed himself though!